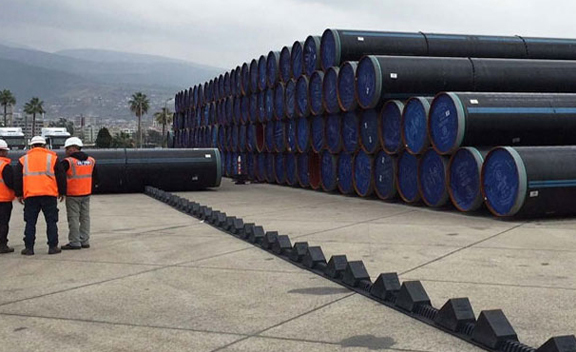 DIN 2391 ST45, DIN 2391 ST45 Pipes, DIN 2391 ST45 Carbon Steel Seamless Pipes, DIN 2391 ST45 High Precision Seamless Tube, DIN 2391 ST45 Carbon Steel Pipe Dealer. Marc Steel is a well-known manufacturer of Carbon Steel DIN 2391 ST45 Pipes, which are recognized for offering the authentic performance for a longer period of time. We are also involved in delivering and trading highest quality of Carbon Steel DIN 2391 Pipes. Buy Carbon Steel DIN 2391 Tubes in reasonable cost from us. Customers can get from us superior quality of ST45 DIN 2391 Carbon Steel Seamless Pipes that is being factory-made in our cutting-edge manufacturing unit. These ST45 DIN 2391 Carbon Steel Seamless Tubes are carefully inspected on many quality phases before last dispatch. 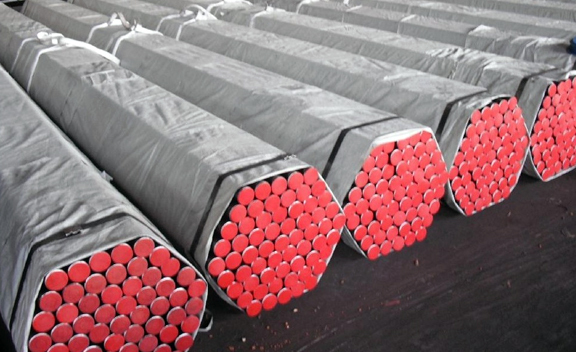 Besides this, the presentedST45 DIN 2391 Carbon Steel Welded Pipes are appropriate for Petroleum, Fertilizers & Refineries, Boilers and Oil Drilling, Condenser &Heat Exchangers Applications.ST45 DIN 2391 Carbon Steel Welded Tubes presented by us are extensively used in Electrical, Automotive and a lot of other related industries. Offered Carbon Steel DIN 2391 ST45 Piping is extremely known amongst our customers for its durability and sturdiness. DIN 2391 SEAMLESS PRECISION STEEL PIPES, DIN 2391 ST45 PIPES DEALER, DIN 2391 GRADE ST 45 CARBON STEEL SEAMLESS PIPE AND TUBE, DIN 2391 EN10305 CARBON STEEL PRECISION PIPE MANUFACTURER & SUPPLIERS. Meanwhile, Carbon Steel DIN 2391 ST45 Tubing is being made from dependable experts, who make the same by using superior grade of factor inputs by means of international quality of standards. 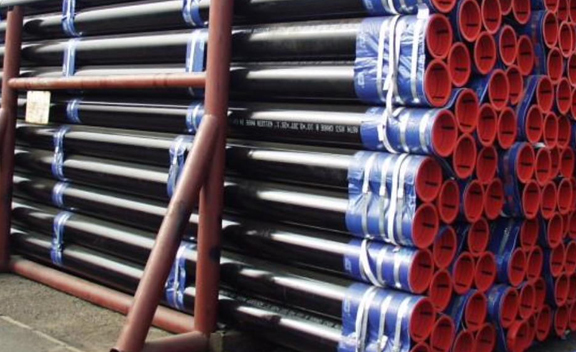 Corrosion resistant, Dimensional accuracy, leak proof, durable structure, high temperature & pressure enduring capacity, smooth finish are the noticeable features of thisST45 DIN 2391 Carbon Steel Piping. We are as well a prominent supplier and exporter ofST45 DIN 2391 Carbon Steel Tubing in our firm. Norway, Nigeria, Nepal, Turkey, Portugal, Spain, Australia, Venezuela, Switzerland, Bahrain, Colombia, Kazakhstan, Austria, Kenya, Taiwan, Singapore, Belgium, Italy, Morocco, Azerbaijan, United Kingdom, Hungary, Vietnam, Thailand, Brazil, Ireland, Slovakia, Peru, Chile, Denmark, Tibet, Jordan, Ukraine, Russia, South Korea, Japan, Sweden, Mongolia, Iran, Croatia, Gabon, Costa Rica, Saudi Arabia, Pakistan, Nigeria, Macau, Oman, Netherlands, Afghanistan, New Zealand, Belarus, Sri Lanka, Libya, Lithuania, Malaysia, France, Bulgaria, Yemen, Ecuador, Israel, Namibia, United States, China, Romania, Iran, India, South Africa, Poland, Kuwait, Indonesia, Poland, Greece, Puerto Rico, Algeria, Estonia, Mexico, Lebanon, Philippines, Germany, Bangladesh, Czech Republic, Mexico, Iraq, Trinidad & Tobago,Tunisia, Bolivia, Argentina, Gambia, Hong Kong, Finland, Bhutan, Serbia, Zimbabwe, United Arab Emirates, Egypt, Angola, Qatar, Canada, Ghana, Chile. New Delhi, Kuwait City, Bengaluru, Thiruvananthapuram, Kanpur, Geoje-si, Hyderabad, Karachi, Singapore, Sydney, Ho Chi Minh City, Aberdeen, Faridabad, Rajkot, Noida, Bogota, Ernakulam, Pune, Gurgaon, Chiyoda, Jeddah, Doha, Thane, Riyadh, Al Jubail, Madrid, Tehran, Toronto, Ulsan, Algiers, Petaling Jaya, Ankara, Nagpur, Calgary, Granada, Perth, Vung Tau, Rio de Janeiro, Caracas, Dallas, Bhopal, Nashik, Busan, Hanoi, Hong Kong, Montreal, Los Angeles, Ahvaz, Port-of-Spain, Mumbai, Secunderabad, New York, Kuala Lumpur, Kolkata, Surat, Gimhae-si, Courbevoie, Bangkok, Muscat, Jaipur, Dammam, Ranchi, Howrah, Edmonton, Vadodara, Visakhapatnam, Atyrau, Abu Dhabi, Chandigarh, La Victoria, Jakarta, Indore, Ahmedabad, Dubai, Chennai, London, Melbourne, Haryana, Manama, Seoul, Moscow, Lagos, Houston, Jamshedpur, Navi Mumbai, Colombo, Istanbul, Sharjah, Ludhiana, Pimpri-Chinchwad, Milan, Lahore, Santiago, Mexico City, Coimbatore, Cairo, Baroda, Al Khobar, Brisbane.